Aranet PT100 Transmitter is an easy-to-use resistance-to-digital converter optimized for platinum resistance temperature detectors (RTDs). The applications include use for industrial and medical equipment, as well as instrumentation. Wireless transmitter monitors air, liquid, and solid surface temperature. Can be used for 2-wire, 3-wire and 4-wire connections with legacy equipment. 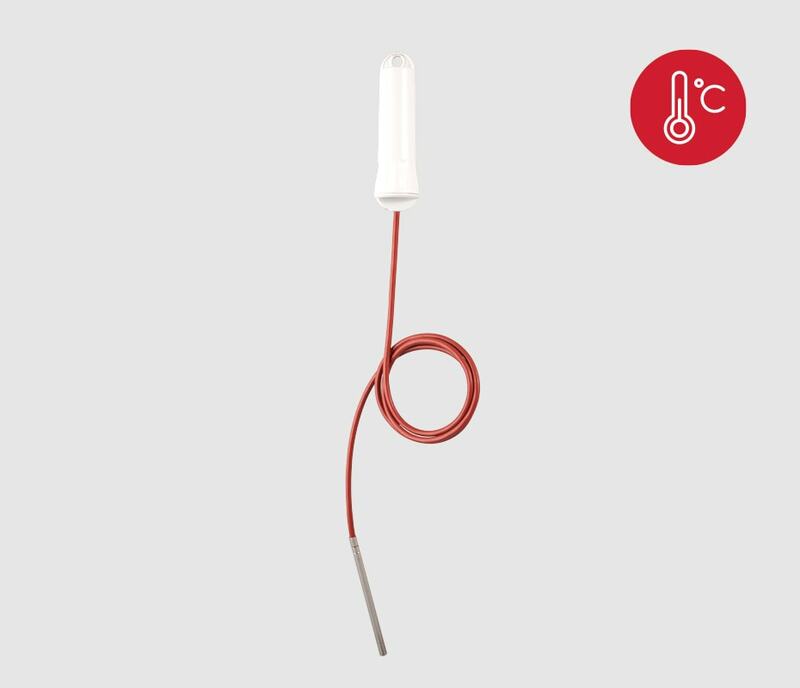 A variation Aranet PT100 Sensor is available with 1m temperature probe sensor with a platinum element.